Responsible for bilateral and regional policy with Africa, Middle East and the Arab Gulf countries. 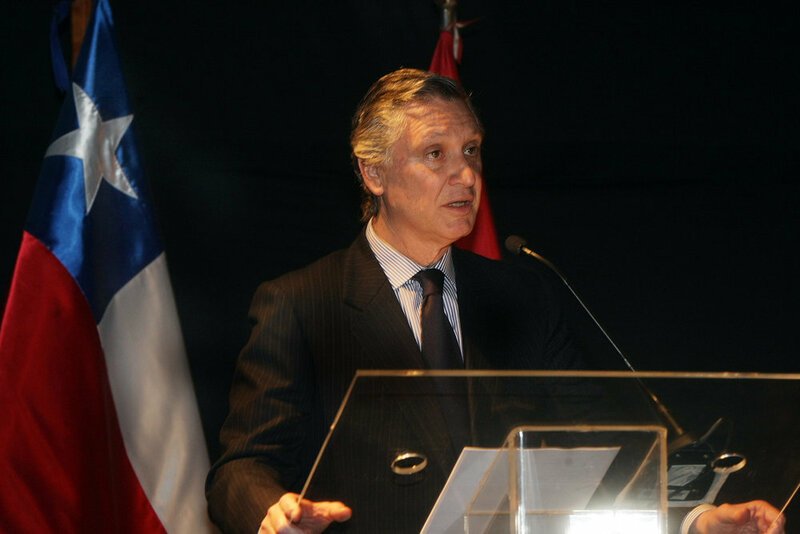 Senior official of Peru to the South America and Arab Countries Forum –ASPA– and to the South America and Africa Forum –ASA. 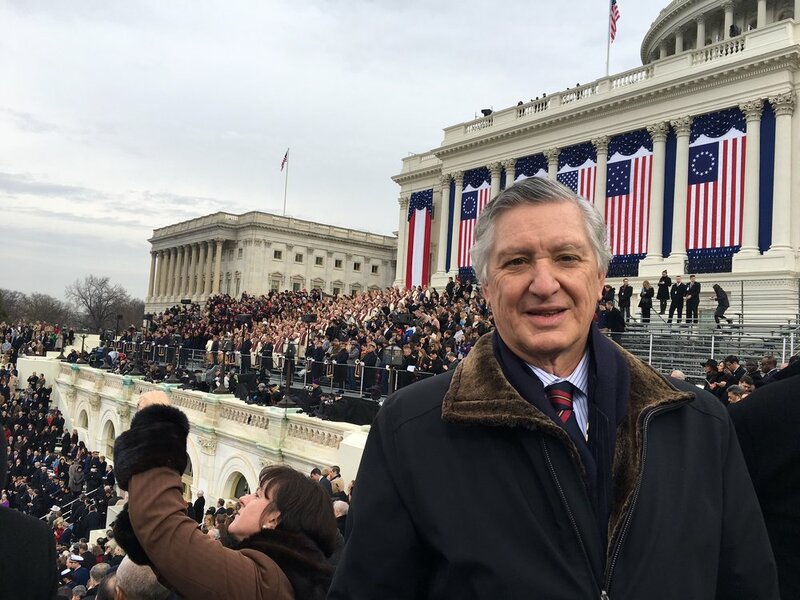 Responsible of the political affairs of the Peruvian Government with all the countries of America and the Caribbean, as well as affairs of integration and border development with neighboring countries. Also responsible for affairs with the Union of South American Nations (UNASUR for its acronym in Spanish) and the Community of Latin American and the Caribbean States (CELAC for its acronym in Spanish). Ambassador in Chile during the sensitive period of the controversy over the maritime boundary between the two countries, submitted to the jurisdiction of the International Court of Justice of The Hague in 2008, which was resolved in final, unappealable and binding judgment, in January 2014. 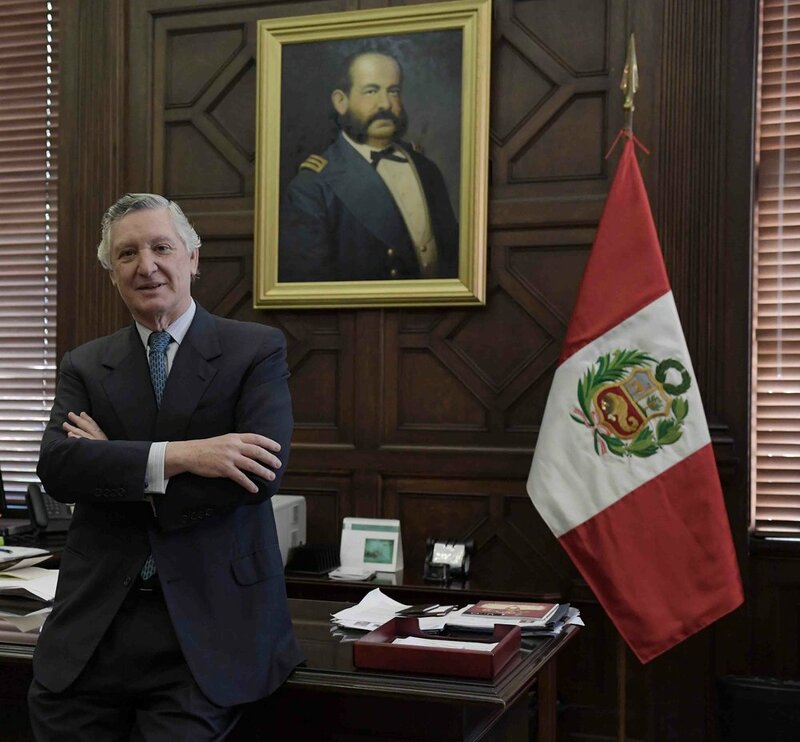 This historical period in the Peruvian-Chilean relations was characterized by an intense dynamism in political, economic-commercial aspects, of important reciprocal investment and for an unprecedented concertation among the forces of civil society which favored the understanding between the two countries. Responsible for the Summits, held in Lima: Latin America-Europe 2008 and APEC 2008. Participated in the Peace Negotiations with Ecuador (1997-1999) as the Executive Secretary of the Peruvian-Ecuadorian Border Integration Commission. Member of the Peruvian-Ecuadorian Neighborhood Commission and Chairman of the Directorate of the Binational Development Plan for the Peru-Ecuador Border Region. In March 1999, headed the Peruvian delegation in the Negotiations with Chile aimed to resolve the outstanding issues of the Peruvian-Chilean Boundary Treaty of 1929 and its Complementary Protocol. These negotiations concluded with the signing of the “Act of Execution” on November 13th, 1999, and the concession in favor of Peru, of port facilities in the Chilean port of Arica.